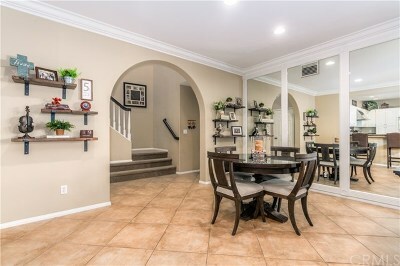 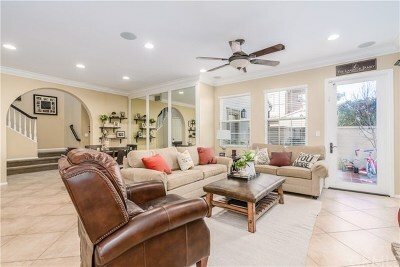 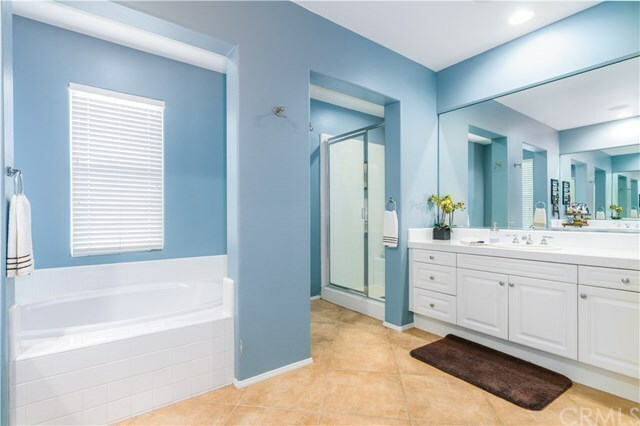 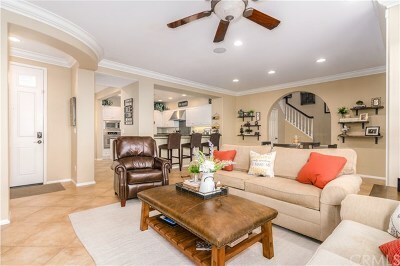 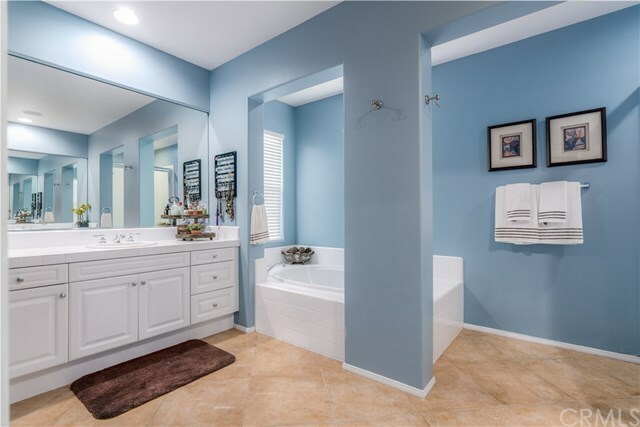 Beautiful Sandalwood home located in the highly desirable Quail Hill neighborhood. 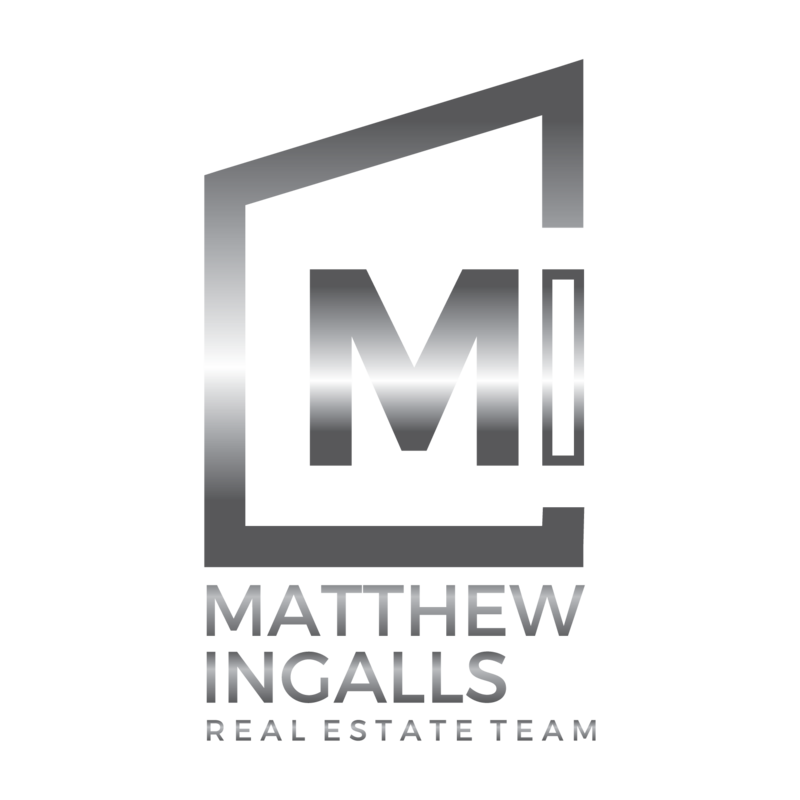 One of the most sought after floor plans, this home has 4 bedrooms/ 3 baths and is filled with style and charm. 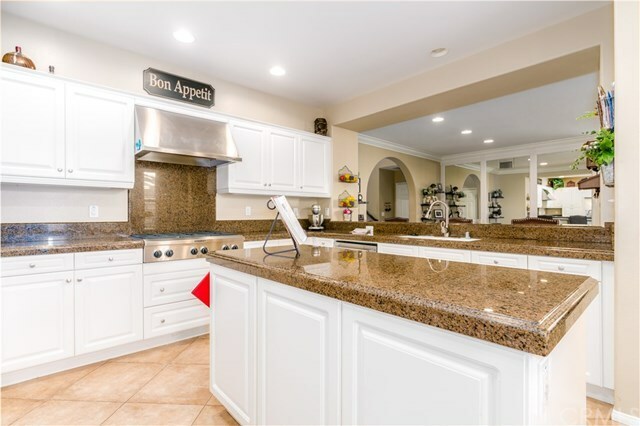 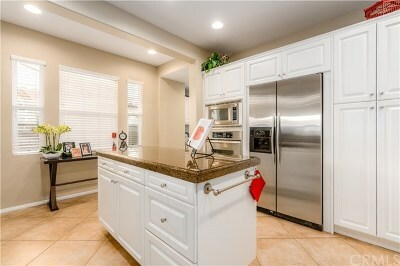 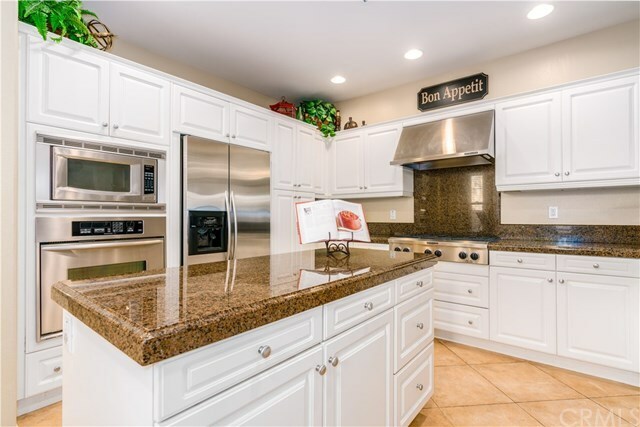 The chef's kitchen has a center island, stainless steel appliances and a 6 burner range stove. 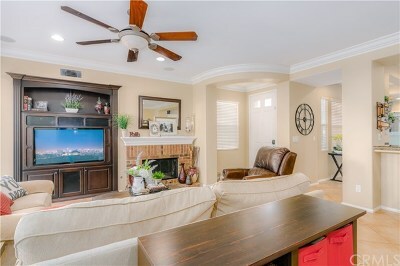 Downstairs, enjoy watching movies and sports on the flat screen tv nestled inside a wood built in, with surround sound! 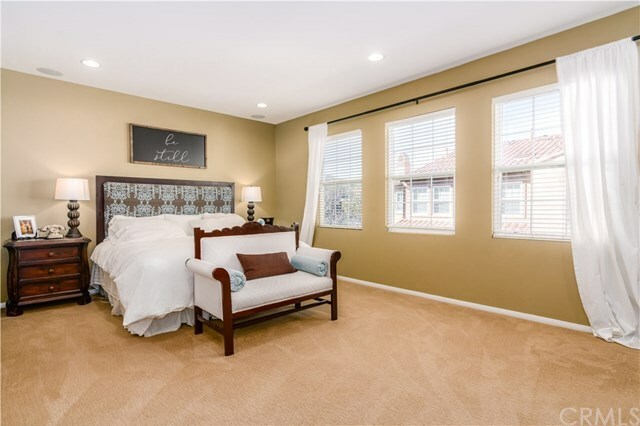 The downstairs also offers 1 full bedroom and 1 full bath. 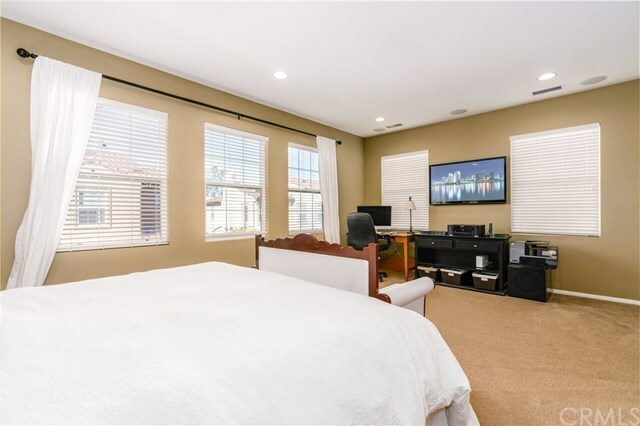 The upstairs master has an incredible amount of natural light with 5 windows, two built in dressers and surround sound. 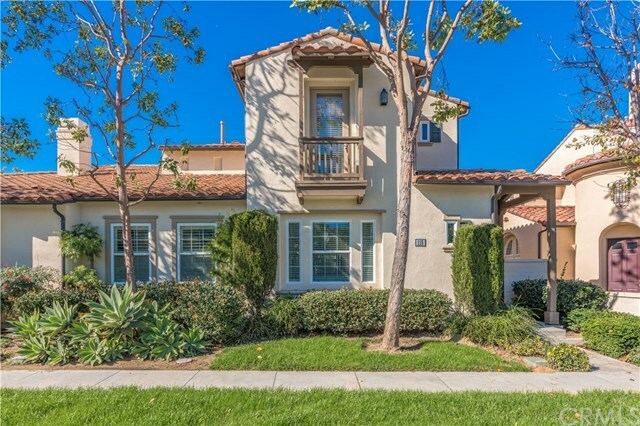 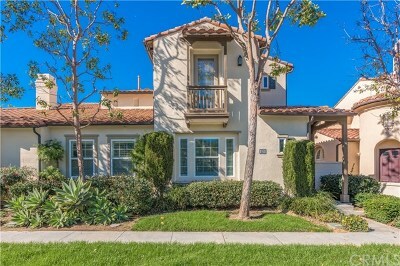 Located near nature trails, beach, and the award winning University High School, it's no wonder why Quail Hill is one of the most desirable places to live in Irvine!